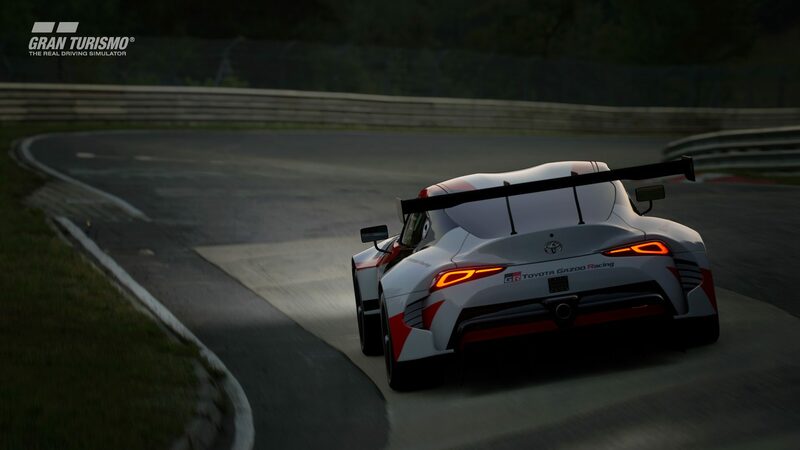 Polyphony Digital has released a new game update for GT Sport, adding Toyota’s latest Supra concept car as expected. 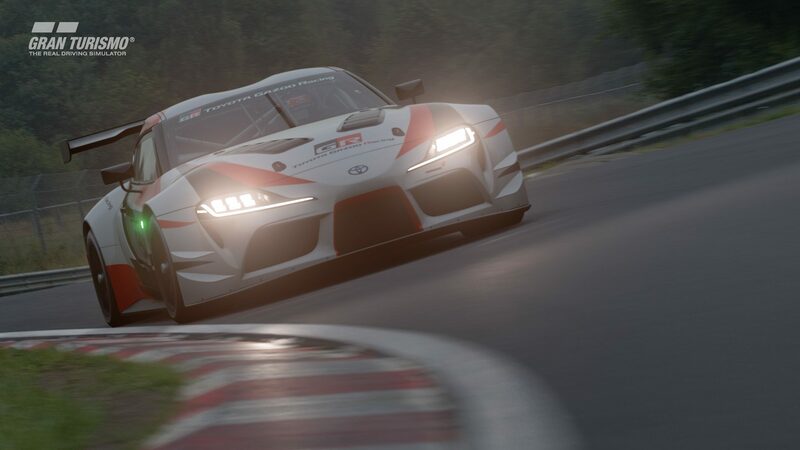 The patch weighs in at 1.8GB, and brings a number of changes alongside the Supra. 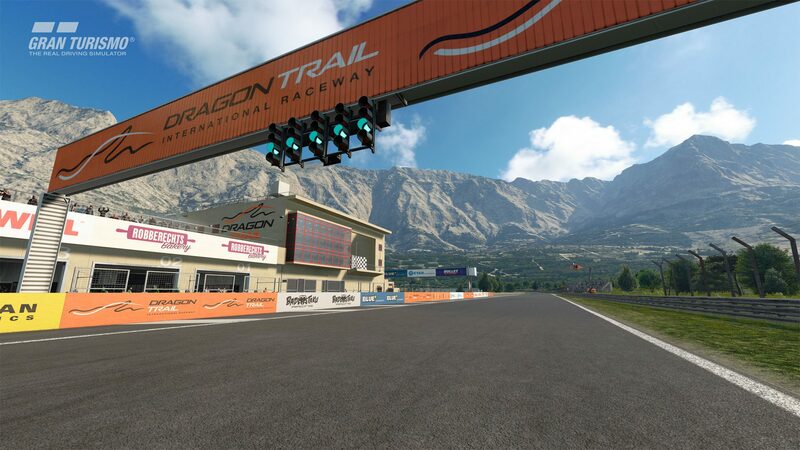 Most significant is the addition of a new circuit: Dragon Trail Gardens. This track is an entirely new layout that appears to share very little with the existing Dragon Trail Seaside track except the scenery. 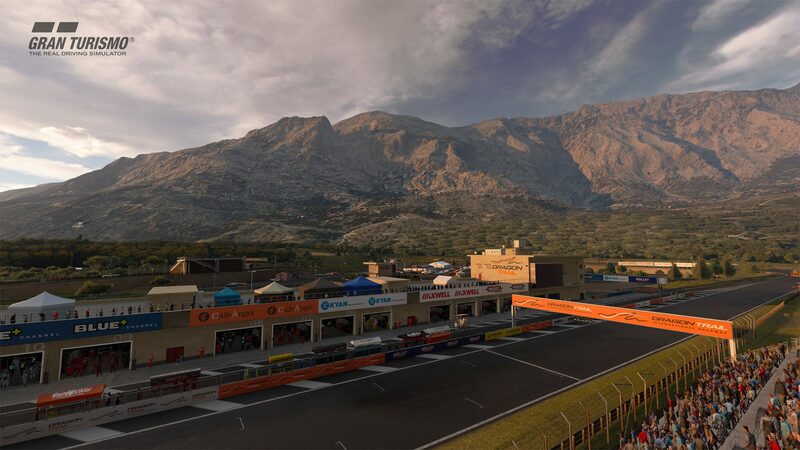 It’s a more technical, compact circuit, with a fast outer section. 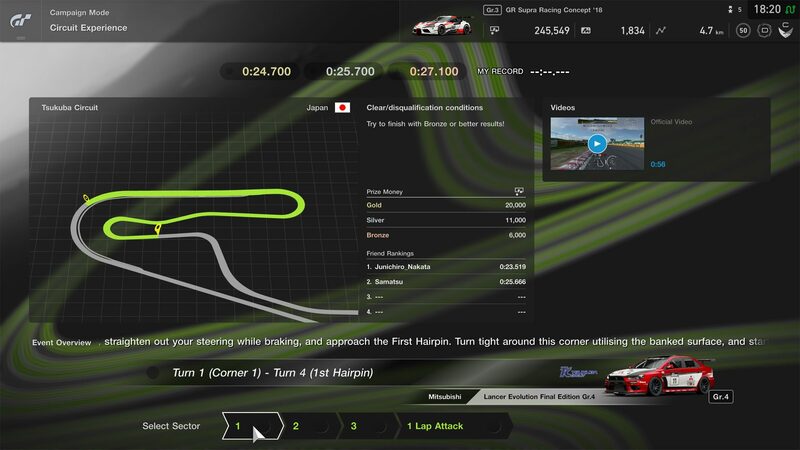 There’s a signature quad-apex corner very similar to the one from Cape Ring in GT6. 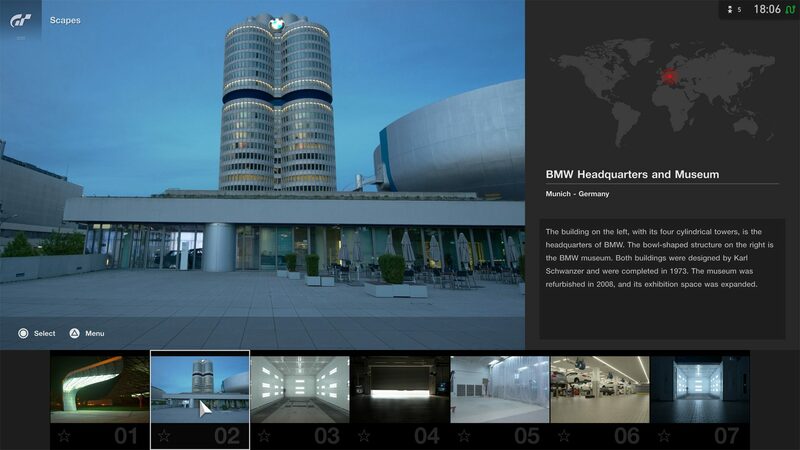 The update includes both forward and reverse versions of the 2.7-mile track. The Circuit Experience section of the game now also includes the Tsukuba Circuit. 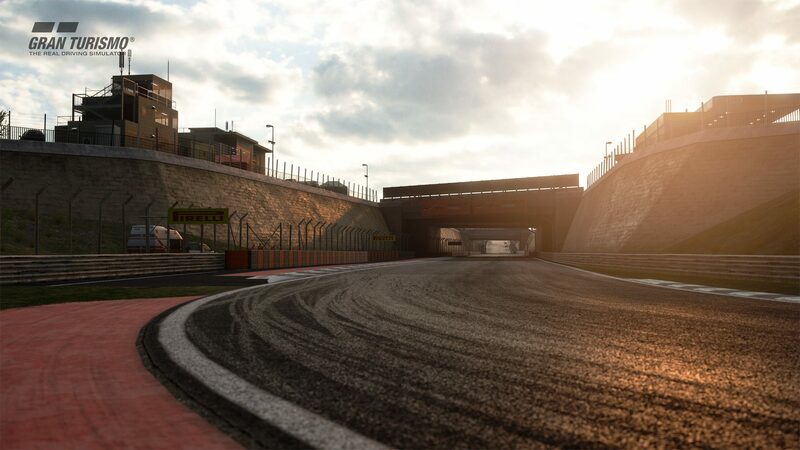 This follows on from the track’s inclusion in March’s content update, allowing players to learn its individual sections. 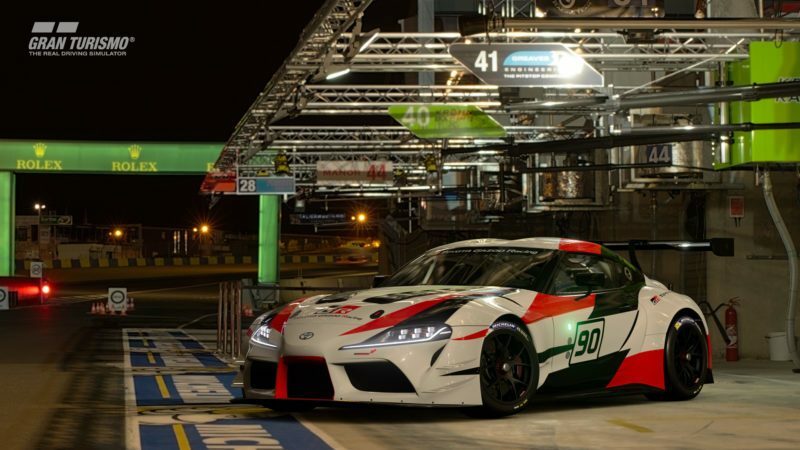 As for the Supra, it slots into the game’s selection of Gr.3 racers. 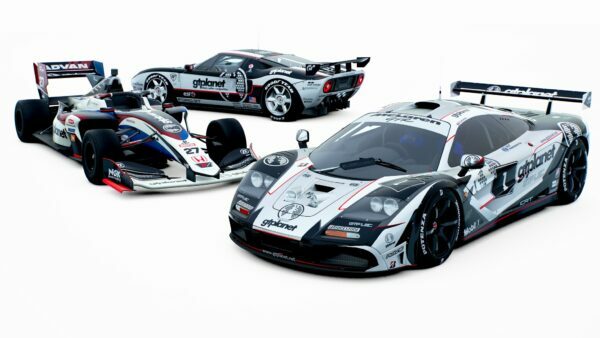 This means it comes in at 450,000cr, with 591hp and weighing in at 1,243kg. 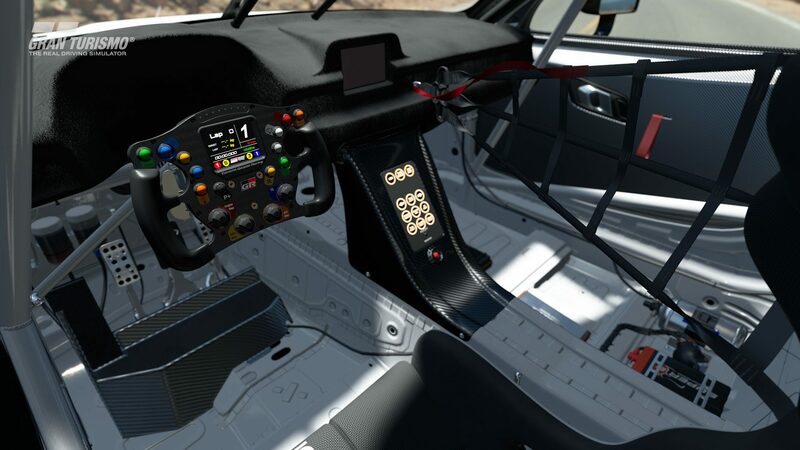 Polyphony has already revealed its “Balance of Performance” figures, at 95% power and 105% weight. 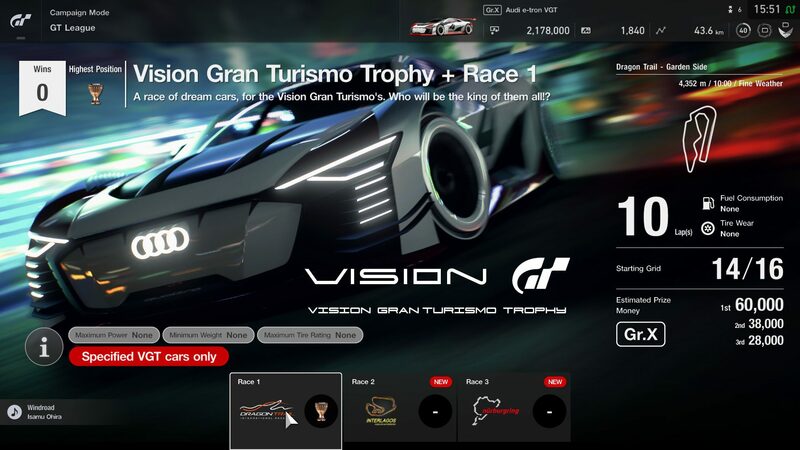 For offline-oriented players, there’s some new GT League content too. 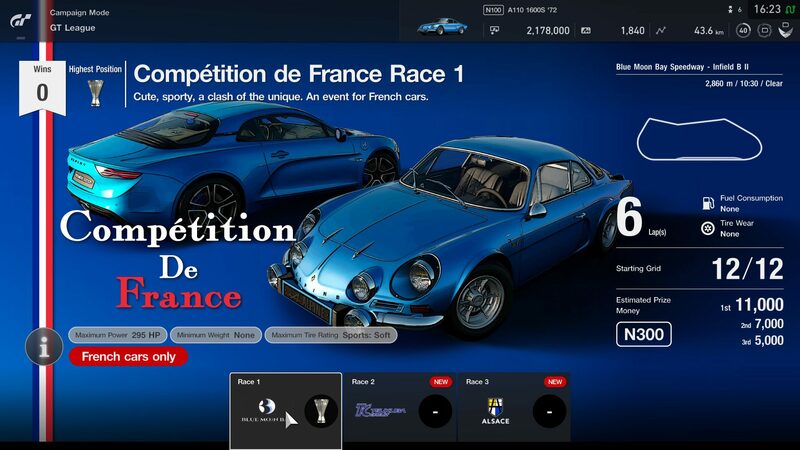 These include a new event for French cars in Beginner League and a Vision GT series in the Professional League. 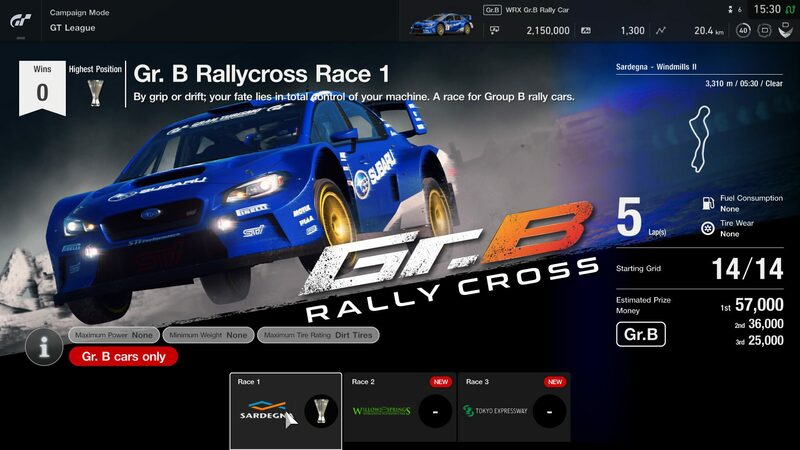 For rally fans, there’s a Gr.B tournament in the Amateur League. You’ll also find new rounds for some of the existing series. 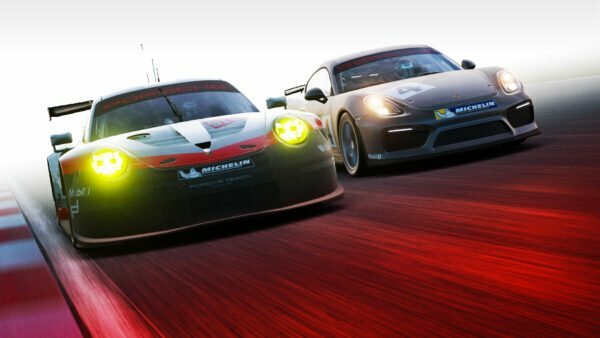 There’s some new Scapes too, for the shutterbugs among us. 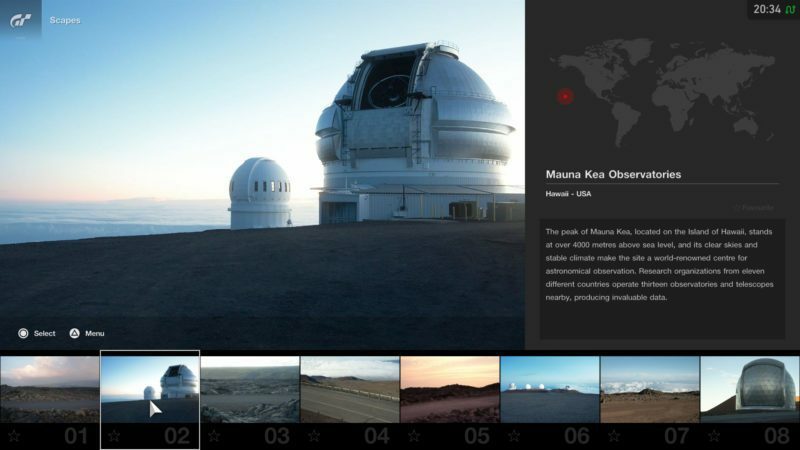 There’s a selection of BMW-themed locations, and some Scapes based in Hawaii, focusing on the Mauna Kea observatory. 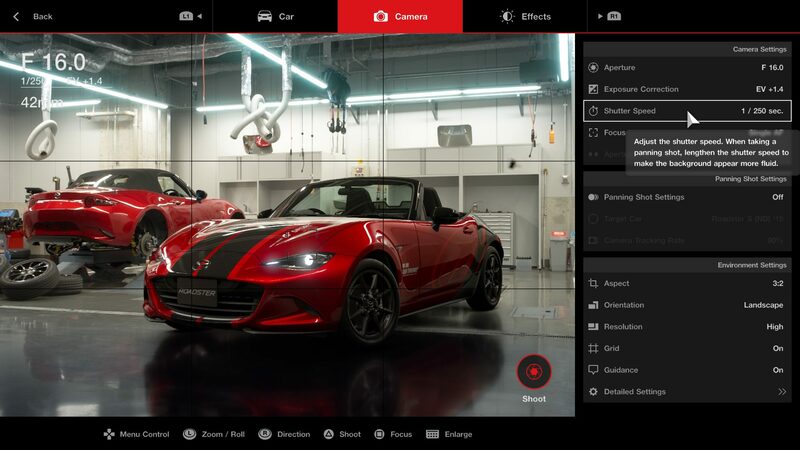 Polyphony has also reworked some features of Sport Mode. This includes the addition of what it terms the “Star Player” system. 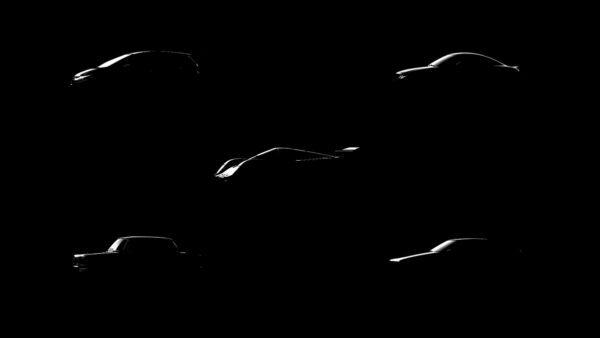 That sees the change of the original top “S” rank for Driver Rating to a new “A+” rank, as we spotted earlier in the week. 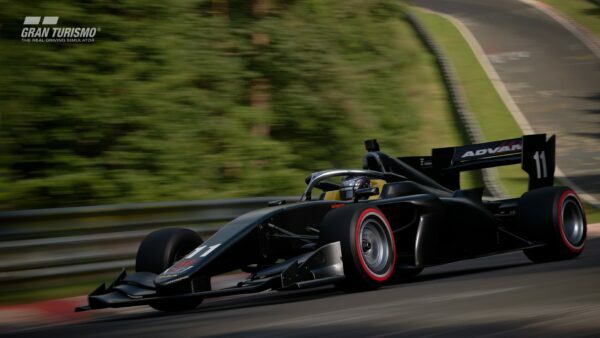 Players who’ve picked up a penalty during a race but not yet cleared it will now have a “PENALTY” label next to their ID. There’s no word on any other alterations to the penalty or penalty detection systems. The game now also includes blue flags. Trackside marshals will show blue flags to cars that are a lap behind as cars on the lead lap approach them. 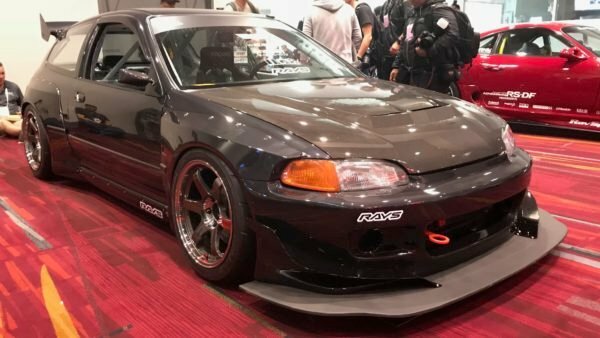 The game’s patch notes also suggest “cars with a slower pace” will see the blue flags, although exactly how much slower is unclear for now. 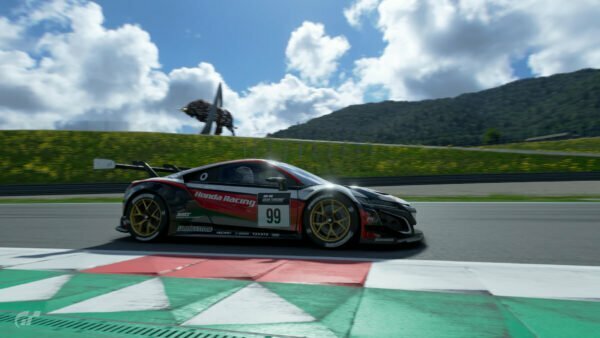 GT Sport‘s v1.18 update is available right now. 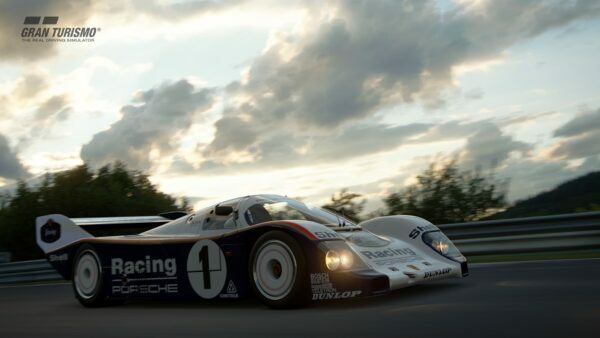 As always, keep an eye on the forums and the Undocumented Changes Thread for any further details about this update.